To receive the member discount, you must be a current member. Sorry, no exceptions. LEARN HOW TO HARNESS 80 WATTS OF LASER POWER! FYI Oct 15th is a the bottom of the list! 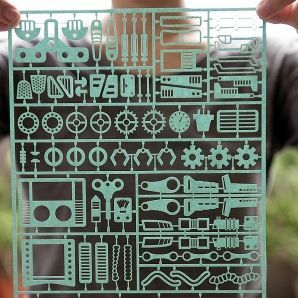 Interested in how our laser cutter works? Come to the basic usage and safety class! This class is required for anyone who would like to use our laser cutter for a project in the future. Please be prepared to take notes. Students must pass a certification to use this machine solo. To receive the member discount, you must be a current member. Sorry, no exceptions.